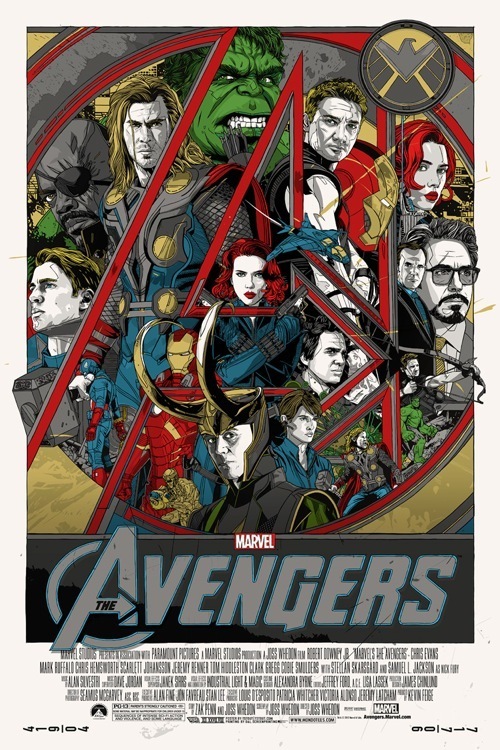 There’s no scenario where Joss Whedon gets the credit he deserves for The Avengers. Certainly he’ll be lauded for the cash this box-office bogart is already piling up, and critics seem impressed enough with the film to plant it firmly in the upper echelon of “comic book” movies. But the success Whedon has achieved is far loftier than that, encompassing years of Marvel canon, hoards of characters beloved to fans, and unparalleled expectations. Put another way: making this movie was an unprecedented challenge. And The Avengers isn’t perfect, though that was never really an option in the first place; there are far too many elements that would have to be handled flawlessly, far too much scrutiny from far too many directions to ever truly be called “perfect.” It is, however, as good as it was ever going to be, and considering the circumstances, that’s pretty damn good. Though it has become ubiquitous enough to feel like it’s always existed, self-awareness in film is a relatively fresh condition. Fourth wall breaking, references to other cinema, genre devices, overly archetyped characters; all are commonly used techniques to create self-referential “meta” films. And whether they’re built as an over-the-top spoof, a genre-clipping throwback, or a glorifying homage, these films take advantage of an audience’s pre-existing cinematic knowledge so we can all simply get to the point. 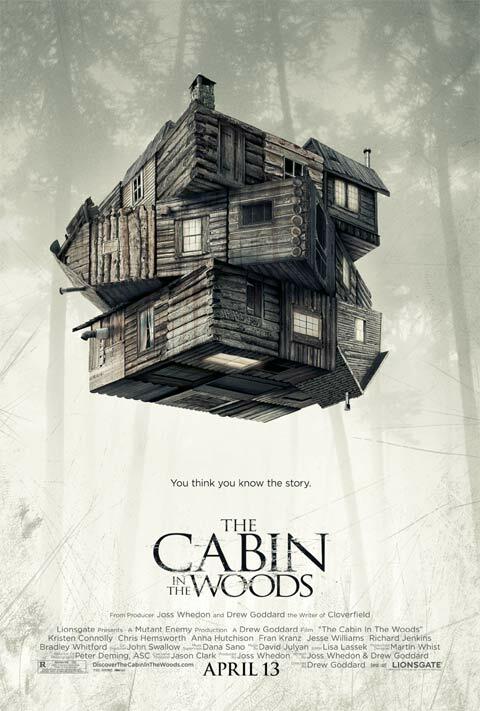 The Cabin in the Woods is, perhaps, the most ingeniously-executed example of this trend; winking its way towards an almost assured cult film status. And while my list of superlatives could go from floor to ceiling, what I most admire about The Cabin in the Woods is the fact that, in trying to describe it, I can’t really say anything at all. Because–and here’s the catch–saying anything about it might just ruin everything about it. “You’re nothing but a boy, trying to prove himself a man,” says a villain in Marvel’s latest swing for the fences, Thor. It’s directed at the titular character, but actor Chris Hemsworth seems to take this challenge personally, spending most of the remaining film convincing the audience that he can be a leading man, with a substantial emphasis on the M-A-N. He growls and bellows, and furrows his impressive brow, all with the intention of out-manning whatever other men happen to be in his company. For the most part, this is what superheroes movies are about: visceral displays of machismo that make an audience want to holler and cheer. 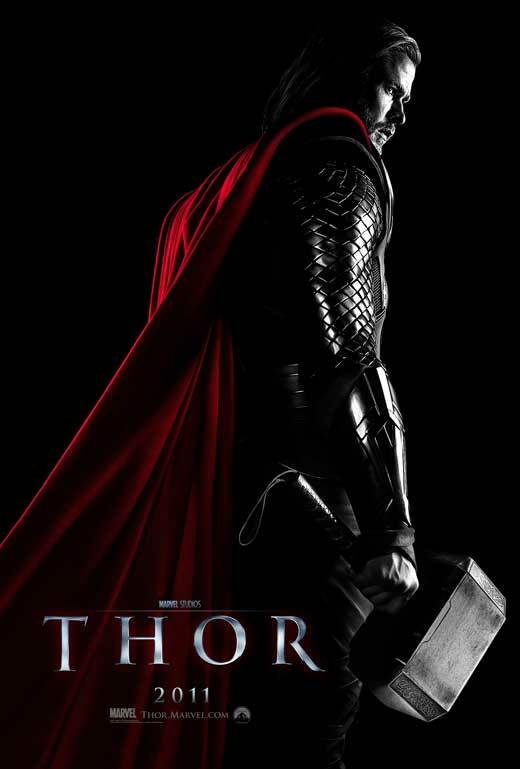 If that’s the goal, then Thor is a hearty victory.